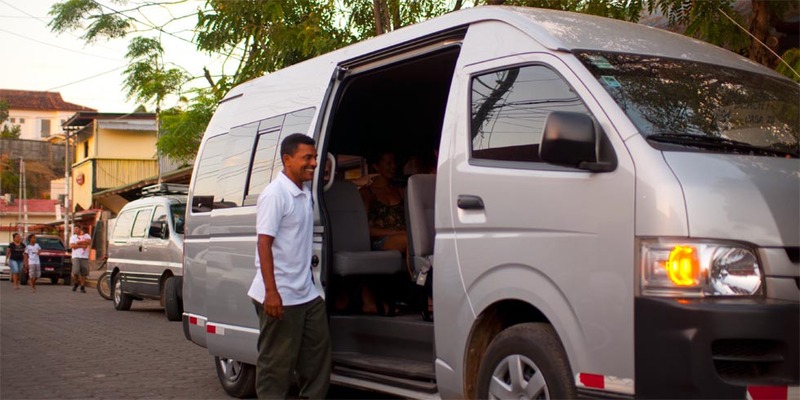 Marvin’s travel offers our customers top quality private transportation inside and outside the country, all our vehicles are in good condition and we have bilingual drivers. 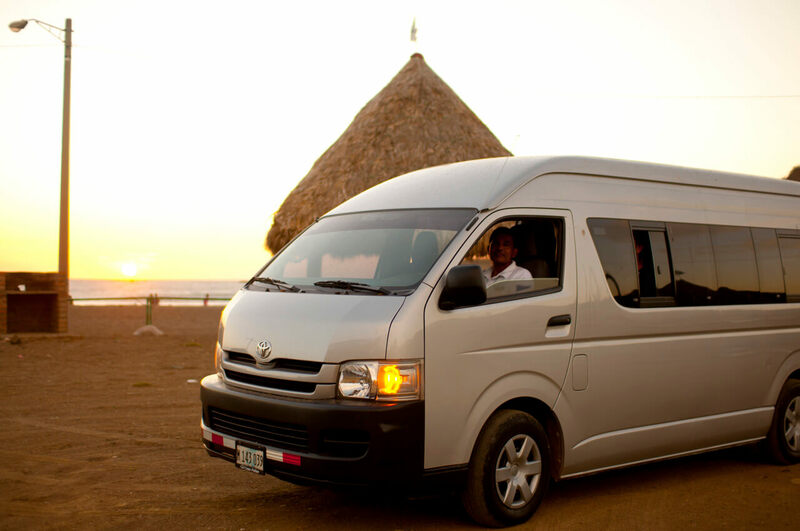 You can also visit the main tourist destinations that offer our country such as: Granada, Masaya and Ometepe Island. Granada is a colonial city founded in 1524 Francisco Hernandez de Cordoba and is one of the oldest cities in Latin America. Granada invites you to enjoy its many attractions such as the Central Park Colon, the Cathedral of Granada, San Francisco Convent and you can take a boat ride on the famous islands of Granada. 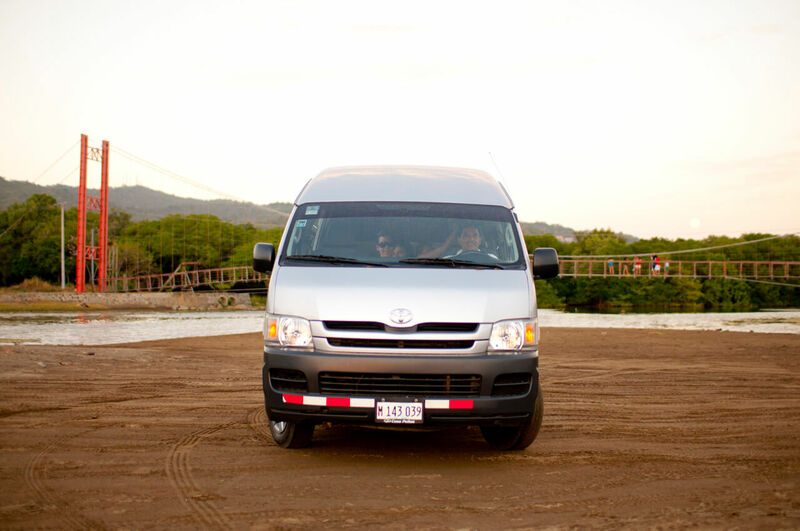 We have two Vans, one can hold up to 12 passengers, and the other vehicle holds up to 15 passengers. Masaya is regarded as the cradle of national folklore; Masaya also has many natural attractions that interest domestic and foreign tourists. In Masaya you can visit the Masaya Volcano National Park, the old Masaya market and Catariana lookout where you can appreciate the Apoyo Lagoon. Ometepe Island is a nature reserve biosphere, located in the heart of Nicaragua’s Great Lake, it has an area of 276km ² with a population of 43.000 inhabitants, Ometepe has two volcanoes Concepción (fire) and Maderas (water), also has other attractions such as bird species, lakes, petro-glyphs and pre-Columbian statues.